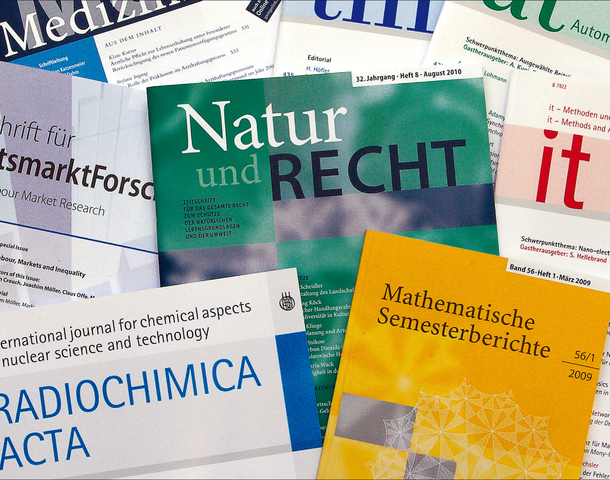 Regardless of whether a journal requires all the refinements associated with legal literature, or precise and high-quality presentation of complex chemical, physics, or mathematical content, or has special graphic and layout requirements – with almost 15 years' experience in journal typesetting, le-tex handles even the most demanding tasks with ease. All metadata, abstracts, and structured subject index references are automatically converted to XML, no matter whether the journal is typeset in InDesign, TeX, or Word. If the customer wants full-text XML data for a publication, le-tex typesets directly from XML data in TeX or InDesign.